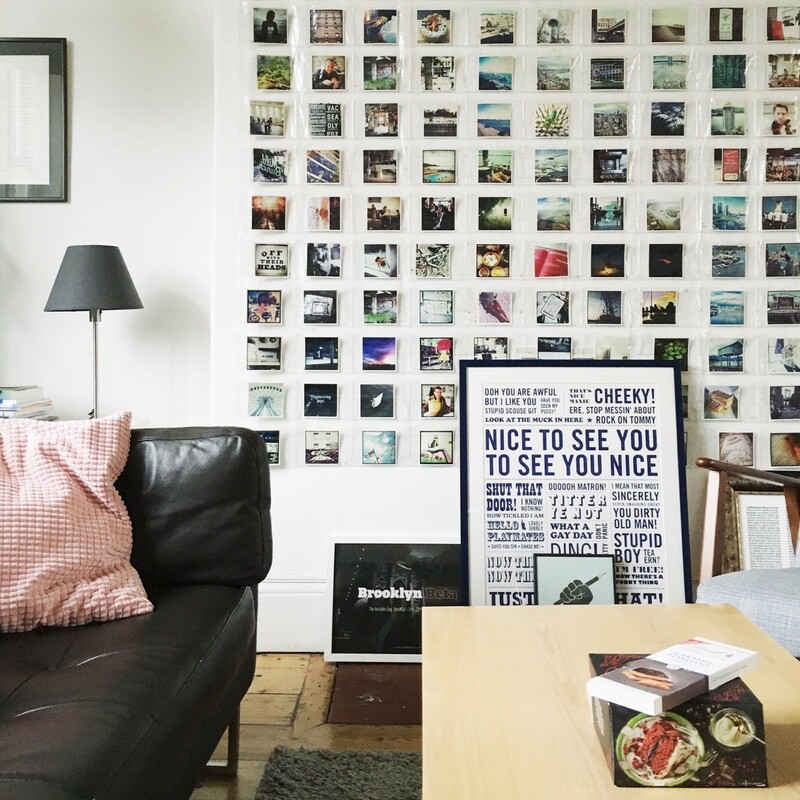 The creative capital of the UK has been experiencing a freelancing buzz within the last few years. 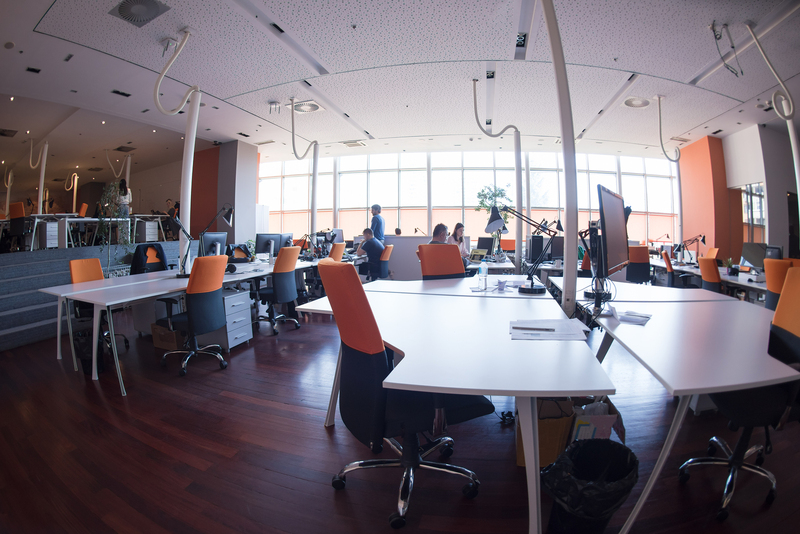 This influx of new talent has meant a growth in the number of coworking spaces looking to cater to self-employed workers in the city. To help you narrow down the best places to settle down with a tea and your laptop, we’ve created a list of five of the best coworking spaces that accommodate freelancers. Located on Backfields Lane off City Road is a colourful and charming coworking space for creatives and entrepreneurs that will get you excited to work on your business venture. The team at Pollen Place encourage creative thinking and calm concentration, and with their spacious desks and plant-filled offices, you’ll feel plenty serene enough to get your thinking cap on and let your imagination run wild. If you just want to pop down somewhere for a day without the strings of a lengthy contract, Studio 31 is for you. Their affordable hot desking options start at just £2.50 for an hour and go up to £175 for the month. So if you’ve got a last minute rush on and your cat keeps walking across your keyboard, this is a space where you can get everything organised without spending a fortune for the privilege. And while this is a cost-effective method of working, it doesn’t mean you have to compromise on the standard of the space. These hot desks are located in an impressive Georgian building which retains its original charm and has great views, so you’ll be able to stay relaxed and composed in a bright space while you get that project finished. The Mild Bunch studio describes itself as a home from home, a hybrid of studio and office that allows you to get things done while being able to relax and enjoy all the perks of being your own boss. Located just off Cheltenham Road in Bristol’s Art Quarter, easy to get to with plenty of bus routes nearby and Montpelier station just a short walk away. This is an intimate and friendly place where everyone’s part of the family and works closely together – perfect for someone who’s feeling a bit lonely working from home every day. 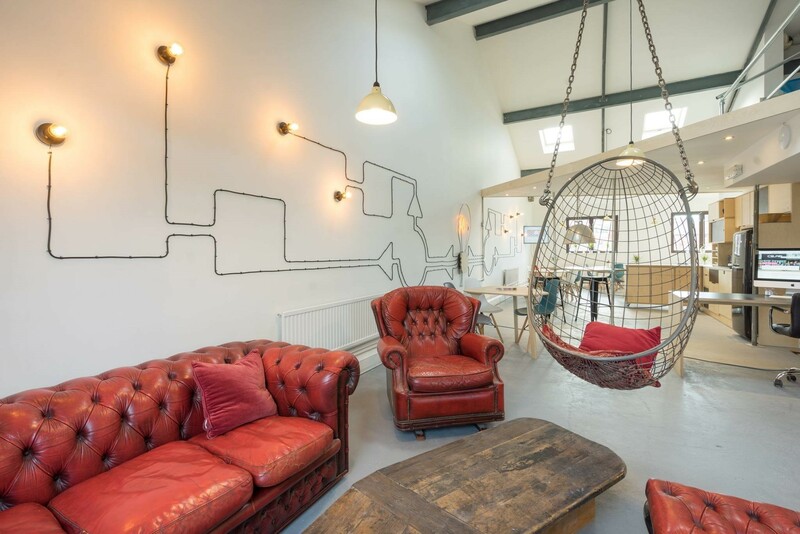 Another Bristolian coworking space that boasts a tight-knit community is Redbrick House. With a central location they’re perfect for anyone who doesn’t want to stray too far from town. 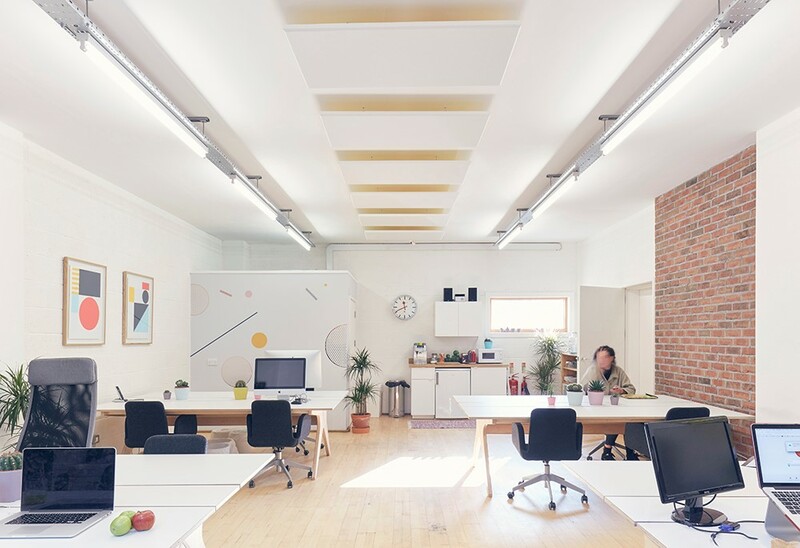 Their spaces are contemporary and cosy, promising a productive work environment for any freelancer. They also offer a variety of space options, with a free day pass available to anyone who wants to get the feel for the space before they hand over their money. If that hasn’t swayed you, they have cake on Wednesdays! The Milk Bar, located on Old Market Street to the east of the city centre, is a warm and cosy space where you can pop down to for a chat, a brew and to get your latest commission finished. Their options start at £70 for the month for a desk or £100 a month for a permanent desk and a locker. Their cosy space is a true home from home, with snuggly sofas ready for when you’re in need of a coffee break. Did we miss one? Tell us about your favourite Bristol-based coworking space in the comment box below!